In modern economies, adjudication is the most common means of dispute resolution when voluntary alternatives such as negotiation have been exhausted. 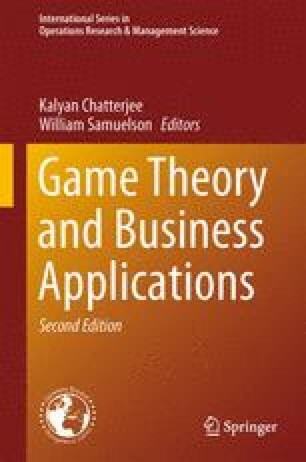 This chapter considers the incidence of out-of-court negotiated settlements versus adjudicated outcomes as predicted by the leading game-theoretic model and addresses a number of key questions. How do various offer and acceptance methods affect the terms of out-of-court settlements? Which kinds of cases settle and which go to court? How does private information about the case merits held by one or more sides affect player strategies and outcomes?